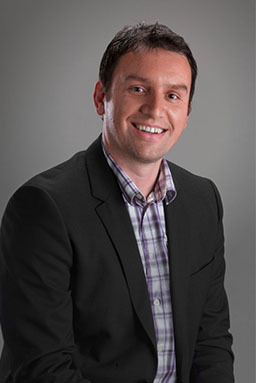 Milan Milojevic is a founding partner of MSA IP. 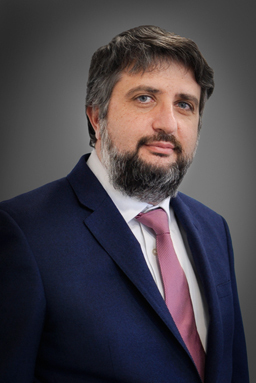 He has over 15 years’ experience in the field of protection and enforcement of intellectual property rights in the region of Southeast Europe, during which time he has managed cases for some of the world's leading companies. 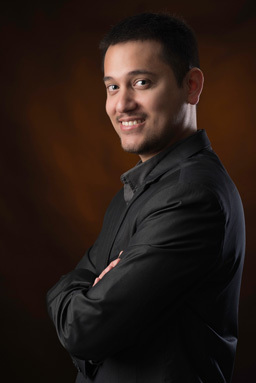 His work includes trademark searches, filing and portfolio management. He has substantial experience with prosecution matters and oppositions before national Trademarks Offices and before OHIM, and he also advises on infringement and unfair competition matters. As a representative of some of the world’s leading pharmaceutical companies, Milan has also become involved in regulatory affairs in the region and has gained in-depth knowledge in that field. Milan is an active member of INTA. In 2015, he was elected Vice Chair of the Enforcement Committee. Previously, he sat on the Anti-Counterfeiting Committee as Chair of the Subcommittee for Eastern Europe and Central Asia. In that role, he lobbied extensively for the implementation of anti-counterfeiting rules into national laws of the countries in Southeast Europe and organized round tables on the subject of anti-counterfeiting. He is a regular speaker at INTA organized events and has written many articles on the subject of trademark enforcement and anti-counterfeiting. 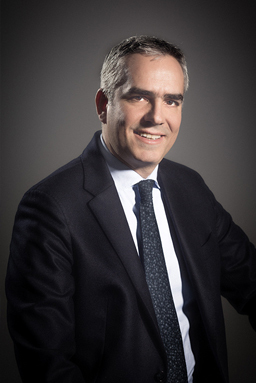 Milan is also a member of other professional organizations, including PTMG and MARQUES. 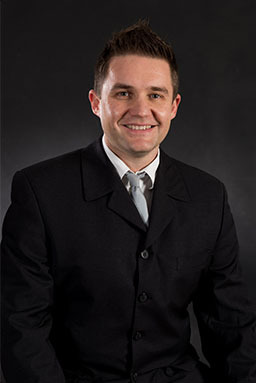 Vuk Sekulic is a founding partner of MSA IP. Vuk’s practice in Intellectual Property law started in 2007, following eight years of working as a criminal defense lawyer. Vuk has represented a vast number of clients, including large multi-national companies in all aspects of trademark protection, management and enforcement in the region of Southeast Europe. He has participated in and supervised legal actions against counterfeits, pirated goods and other Intellectual Property infringements, both before courts and through the use of administrative actions. 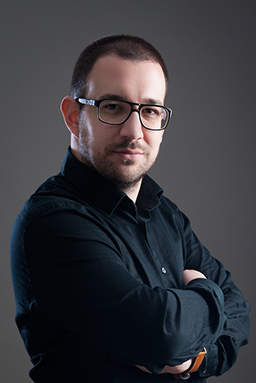 Vuk is an experienced litigator who has been involved in a number of high-profile trademark disputes in the region that have led to landmark decisions on important issues, such as parallel imports and protection and infringement of famous trademarks. In recent years, Vuk has become more involved in actions against infringements on the Internet and in domain names disputes. 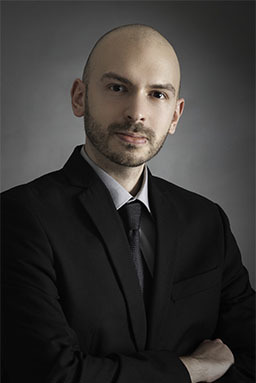 He is a member of the Arbitration Board that settles disputes over Serbian national (.rs) web domains. 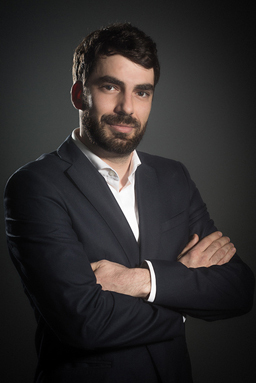 Vuk is an active member of UNION-IP, a European association of Practitioners in the fields of intellectual property, where he is currently representing Serbia in the Executive Committee. He is also active in IT IP Law Group Europe, a network of specialist IT and IP lawyers covering in the European Union, Scandinavia and Eastern Europe. 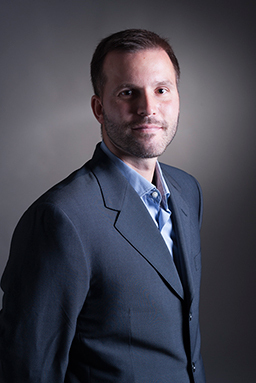 Drago is specialized in trademark prosecution, in particular conducting searches and advising on availability and registrability of trademarks, and he has over 12 years of experience in that field. 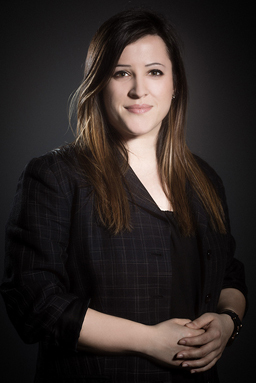 Elena has been active in the field of protection and enforcement of trademarks and patents since 2008. 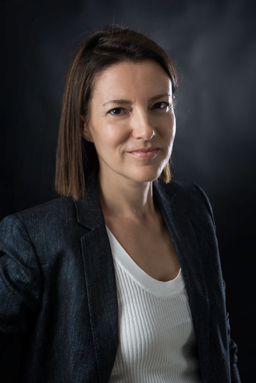 Her practice focuses on the registration and maintenance of trademarks, patents and other IP rights, as well as the customs applications for the surveillance and seizure of counterfeit goods. 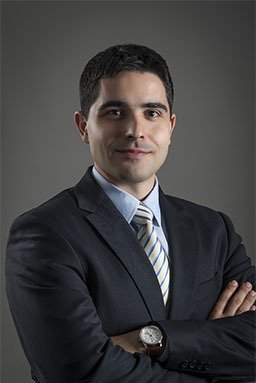 Milos’s practice focuses on protection and enforcement of trademarks and other IP rights in the region of Southeast Europe. He has participated in legal actions against counterfeits, pirated goods and other intellectual property infringements, both before courts and through the use of administrative actions. Milos also handles prosecution matters and oppositions before national Trademarks Offices. Stefan’s practice focuses on protection and enforcement of trademarks and other IP rights in the region of Southeast Europe. He also conducts searches and provides advice on availability and registrability of trademarks. 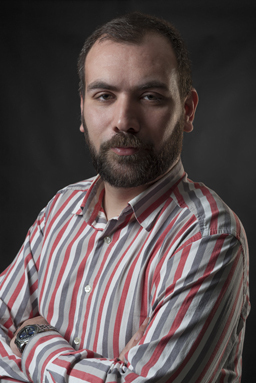 Stefan is a member of the Steering committee of the Non-governmental Organization for providing free legal aid via Internet “Pro Bono” since 2011. Azra has been active in the field of protection and enforcement of trademarks and patents since 2006. Her practice focuses on the registration and maintenance of trademarks, patents and other IP rights, as well as the customs applications for the surveillance and seizure of counterfeit goods. Dzevad’s practice focuses on the registration and maintenance of trademarks and patents. He is also active in enforcement of IP rights through the use of administrative actions and out-of-court measures (e.g. cease and desist letters, negotiations, settlements). Velislav has more than twelve years’ professional experience in the area of trademarks and industrial designs, mergers and acquisitions, competition law and litigation. He is a licensed industrial property representative and is qualified to protect industrial property rights in Bulgaria, before OHIM and WIPO. 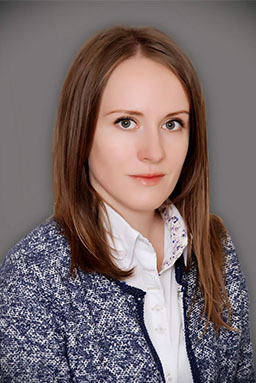 Velislav was involved in many successful cases in the field of commercial and administrative law, industrial property rights protection and enforcement procedures. University of Sofia, Faculty of Law, LL.B. 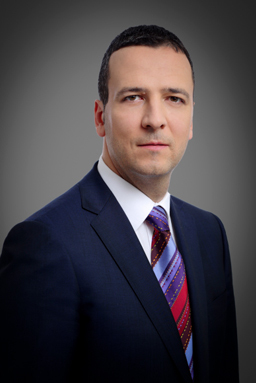 Pavel Velchev has more than 18 years of specialization and professional experience in the field of IP law, regulation, external relations, administrative, commercial, competition and corporate law. He is a licensed industrial property representative. 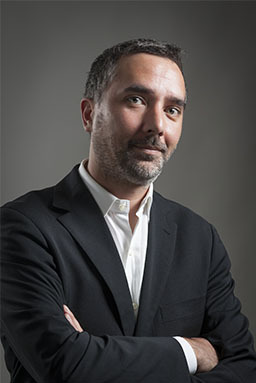 In 2013 he was entered in the list of professional representatives before the OHIM and is now a licensed European Trade Mark and Design Attorney. Pavel is advising both state owned and private companies and banks, which are among the leaders in their fields of business. Gorana’s practice focuses on both intellectual property law and commercial law. She has extensive experience in trademark prosecution and litigation. 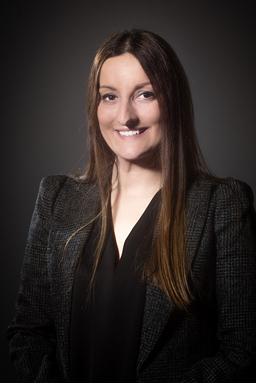 She also advises and represents local and international clients in all aspects of commercial law, including drafting of contracts, conducting due diligence procedures and representing clients before courts and in arbitration procedures. Gorana also incorporates legal entities and conducts registry procedures. 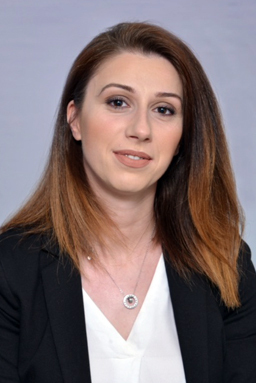 Zorana’s practice focuses on protection and enforcement of trademarks and other IP rights in region of Southeast Europe. 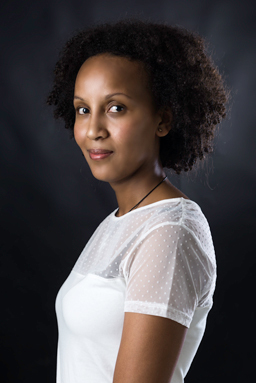 Before joining MSA IP, Zorana worked for the Judiciary for five years. 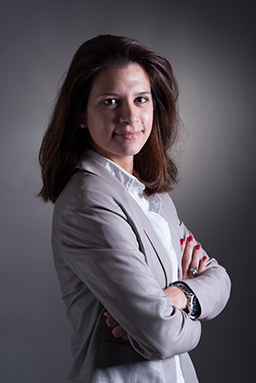 She started her legal career as an Assistant Judge in the First Basic Court in Belgrade, where she worked on drafting judgments and other decisions and provided other legal assistance to Judges. 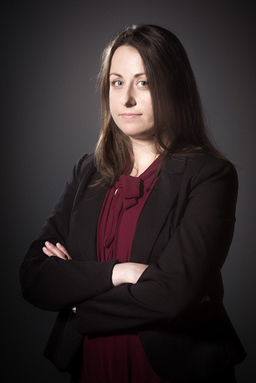 After passing the Bar Exam, she continued her career as a Senior Legal Assistant in Public Prosecutor’s Office, where she conducted investigations and provided trial representation in criminal cases. 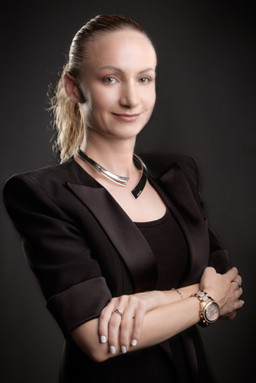 Mirjana’s practice focuses on protection and enforcement of trademarks and other IP rights. 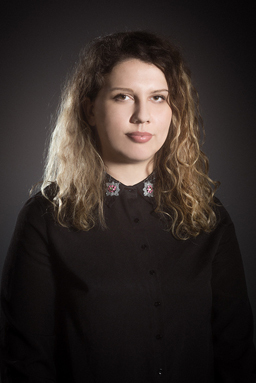 After graduating from University of Belgrade, she started her professional career in the judiciary, but after several years she moved to the Intellectual Property Office of Serbia where she worked for 10 years, occupying various positions. 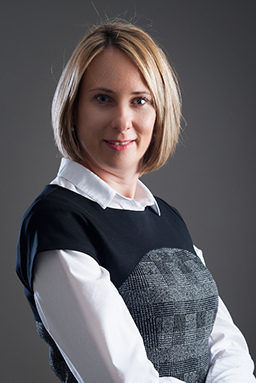 In 2010, Mirjana was appointed Head of the Trademarks Department in the Serbian IPO and remained on that position until joining MSA in November 2016. During her time at the IPO, she actively participated in many programs and activities organized by WIPO, WTO and EUIPO (ex OHIM). John’s practice focuses on protection and enforcement of trademarks and other IP rights in the region of Southeast Europe. 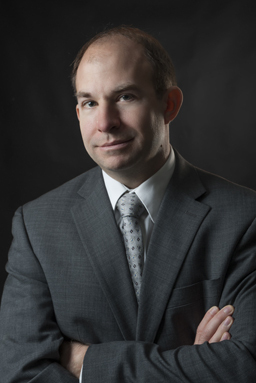 Prior to joining MSA IP, John worked in several Chicago law firms for over eight years, practicing primarily in the areas of civil rights litigation, criminal defense, contract law, and trademark infringement. Petra’s practice focuses on the registration and maintenance of trademarks, patents and other IP rights, as well as customs measures for the protection of IP rights. 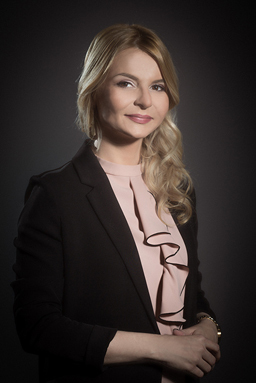 Prior to joining MSA IP in January 2015, Petra worked for five years in two Slovenian law firms where she practiced Intellectual Property Law, Criminal Law, Commercial Law and Administrative Law. Emir’s practice focuses on prosecution of trademarks and other IP rights. From 2006 until June 2015, when he joined MSA IP, Emir worked at the State Intellectual Property Office Of the Republic of Croatia. As of 2010 he was the Head of the Opposition and Revocation Section within the SIPO Trademark Department. He dealt with trademarks (absolute grounds and relative grounds), geographical indications and copyrights. He has been actively involved in OHIM Convergence program since 2012. 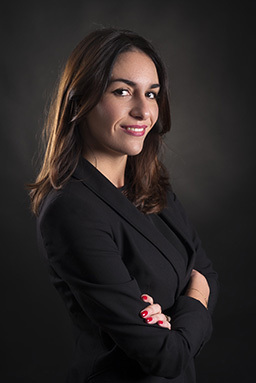 Leticia’s practice focuses on prosecution of trademarks and other IP rights, especially at the EU level. 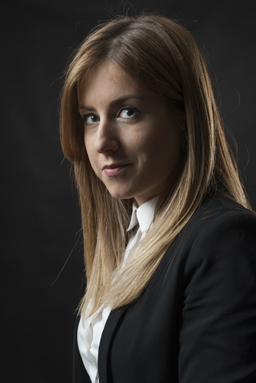 She is a professional representative before the EUIPO and has also represented clients before the EU’s General Court. 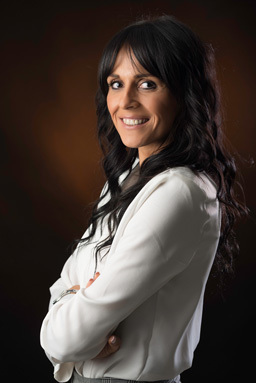 Before starting her practice in the field of IPRs in 2012, from 2000 until 2011 Leticia first worked in the Tax Department of Tabacalera/ALTADIS in Spain and then represented banks in procedures concerning signing of deed mortgages for purchase of plots/houses. Ardit’s practice focuses on prosecution and litigation of patents, trademarks and other intellectual property rights. He has extensive experience in representing clients in all aspects of protection, management and enforcement of intellectual property rights. 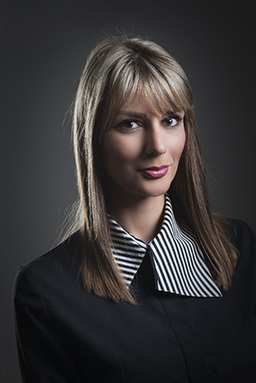 Sanja practices all aspects of intellectual property law. She is particularly active in trademark litigation and trademark contentious matters. 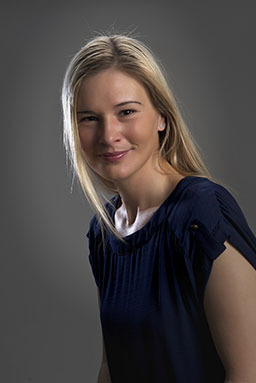 She has represented a number of clients in intellectual property disputes before the local courts. Meri conducts searches on availability and registrability of trademarks and assists in trademark prosecution matters in all jurisdictions where MSA IP provides its services. 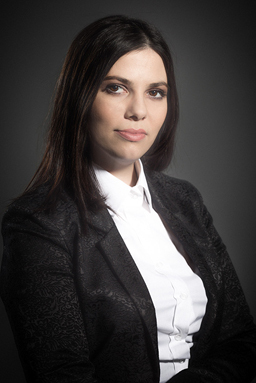 Jelena’s practice focuses on protection and enforcement of trademarks and other IP rights. She also conducts searches and provides advice on availability and registrability of trademarks. 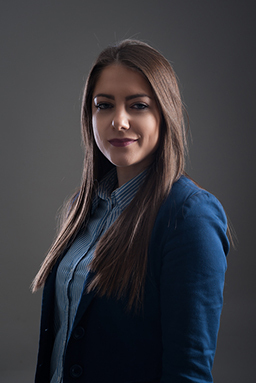 Before joining MSA IP, Jelena worked for two years in Serbian law firm where she practiced mostly Civil, Commercial and Administrative Law. Vera handles all trademark protection issues, including trademark prosecution, enforcement and litigation throughout the Western Balkans region. 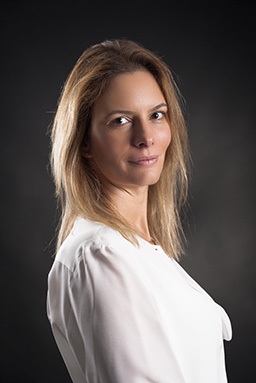 She is experienced in counseling clients on IP matters in a wide range of industries, including food and beverage, fashion, pharmaceutical and automotive industry. She has participated in protection of many of the world’s most well-known and valuable trademarks. 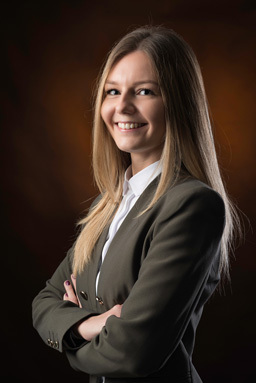 Prior to commencing her career at MSA IP, she had worked in several reputable law firms in Belgrade where she was dealing with various IP-related issues, with a special focus on trademark infringement and domain names. 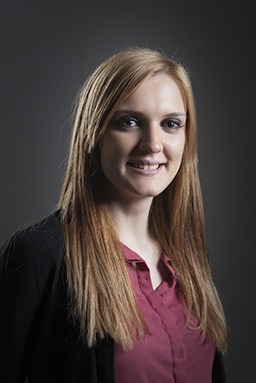 Vera also has extensive experience in commercial law, data protection, media and consumer protection matters. 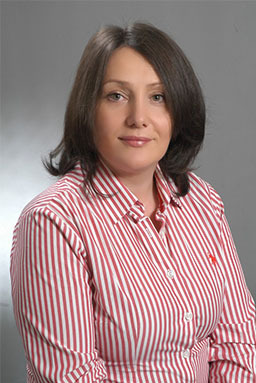 She is an active member of the Arbitration Board that settles disputes over Serbian national web domains. 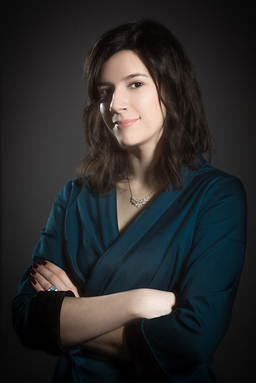 Nevena’s practice focuses on IT law, Copyright, Intellectual property Law in general and Contract Law. 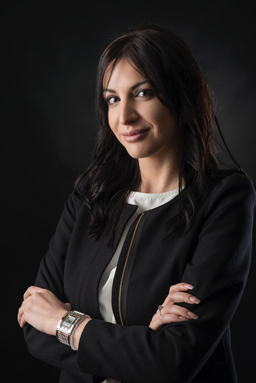 Prior to joining MSA IP, Nevena worked for several years in other law firms where she practiced mostly Labor, Commercial and Civil Law. 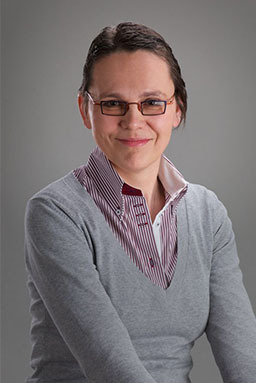 Jelena is experienced European Patent Attorney that handles patent issues in the areas of biology, biochemistry, biotechnology and pharmacology. She drafts patent applications and prepares submissions for the written proceedings. She is a strong legal professional with a Doctor of Philosophy (Ph.D.) in Medical Sciences from The City University of New York. Jelena also provides services related to opinions on patentability and patent infringement risk. 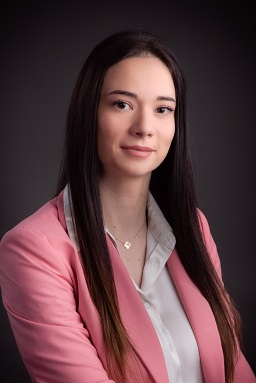 As a tutor at the European Patent Institute and a coach for Candidate Support Project, Jelena is also actively involved in mentoring of the EQE candidates in the preparation for the European Qualifying Examination. 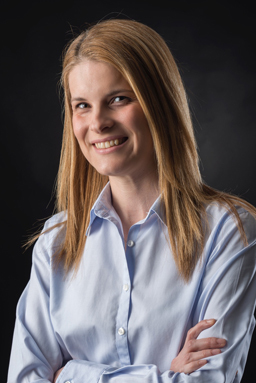 Lana works on EP validations in Serbia, Montenegro, Bosnia and Herzegovina and Croatia in the field of biological and pharmaceutical patents. She verifies documentation received from applicants, provides translations of Patent Claims and Patent Specifications from English into local languages, attends to the Office Actions and provides professional opinions regarding patent claims drafting and registrability of patents. 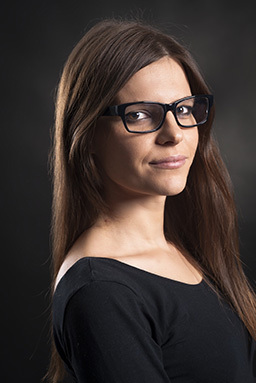 Jelena works on EP validations in Serbia, Montenegro, Bosnia and Herzegovina and Croatia in the field of biological and pharmaceutical patents. 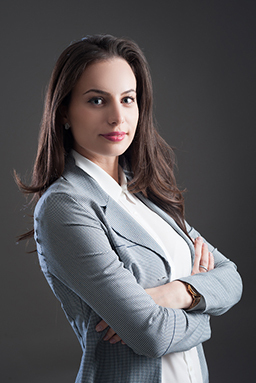 She provides international patent application filing, verifies documentation received from applicants, provides translations of Patent Claims and Patent Specifications from English into local languages, attends to the Office Actions and provides professional opinions regarding patent claims drafting and registrability of patents. 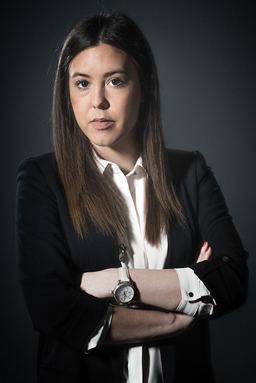 Ana is specialized in global trademark, patent and design prosecution and has more than ten years of IP experience. 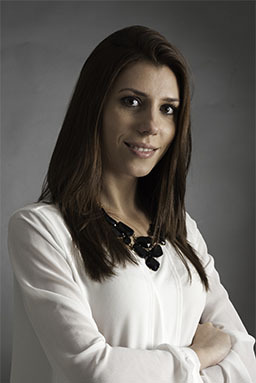 Ana also organizes and supervises administrative work in MSA IP’s head office in Belgrade (Serbia). Ana is a senior paralegal with more than sixteen years’ experience. 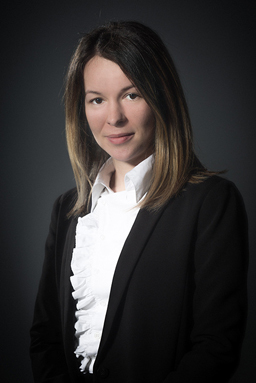 She is specialized in trademark prosecution in all countries of the Balkans and Eastern Europe. Ana also organizes and supervises activities related to Customs measures for protection of Intellectual Property rights. Nevena assists in IP prosecution matters in all jurisdictions where MSA IP provides its services. University of Belgrade, Faculty of Philology, Italian Studies Department, B.A. Anja assists on registrations and renewals of domain names in all jurisdictions where MSA IP provides its services. Ivana assists on registrations and renewals of domain names in all jurisdictions where MSA IP provides its services. 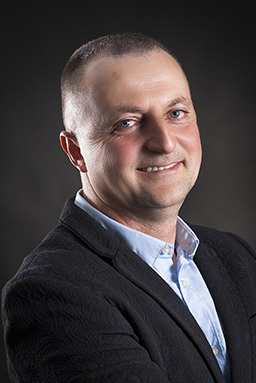 University of Novi Sad, Technical Faculty „Mihajlo Pupin“ Zrenjanin, Engineering management, M.A. University of Novi Sad, Technical Faculty „Mihajlo Pupin“ Zrenjanin, Production management, B.A. Milena assists in trademark prosecution matters in all jurisdictions where MSA provides its services. Ivana conducts searches on availability and registrability of trademarks and assists in trademark prosecution matters in all jurisdictions where MSA IP provides its services. Nevena assists in trademark prosecution matters in all jurisdictions where MSA IP provides its services. Branislav is responsible for the administration and maintenance of IT systems, and for providing IT support to professionals at MSA IP. 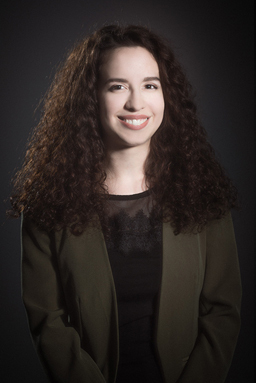 Ana is in charge of firm’s marketing activities such as organizations of events, visual identity, website maintenance, newsletter, memberships, awards and corporate gifts. Milena assists in trademark prosecution matters in all jurisdictions where MSA IP provides its services. Ankica assists in the registration and maintenance of trademarks and patents, as well as in customs applications for the surveillance and seizure of counterfeit goods. Milica assists in trademark prosecution matters in all jurisdictions where MSA IP provides its services. Borislav assists in trademark prosecution matters in all jurisdictions where MSA IP provides its services. Katarina assists on registrations and renewals of domain names in all jurisdictions where MSA IP provides its services. 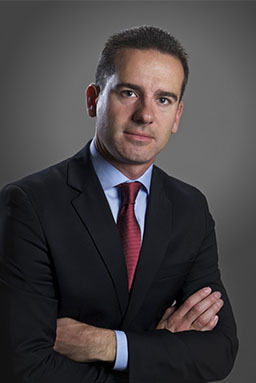 Milutin’s practice is focused on trademark availability searches; however, he also provides assistance in various other matters related to protection and enforcement of trademarks and other IP rights. 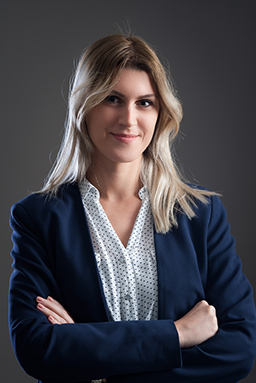 Jovana conducts searches on availability and registrability of trademarks and assists in trademark prosecution matters in all jurisdictions where MSA IP provides its services. 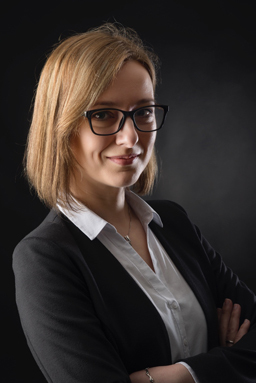 Biljana assists in registration and maintenance of trademarks and patents, as well as in customs applications for the surveillance and seizure of counterfeit goods. Somchai assists on registrations and renewals of domain names in all jurisdictions where MSA IP provides its services. Nina conducts searches on availability and registrability of trademarks and assists in trademark prosecution matters in all jurisdictions where MSA IP provides its services. Jovana assists in trademark prosecution matters in all jurisdictions where MSA IP provides its services. Sosina conducts searches on availability and registrability of trademarks and assists in trademark prosecution matters in all jurisdictions where MSA IP provides its services. Natalija assists in trademark renewal matters in all jurisdictions where MSA IP provides its services. Vladana assists in trademark prosecution matters in all jurisdictions where MSA IP provides its services. Nevenka assists in trademark prosecution matters in all jurisdictions where MSA IP provides its services. Olga assists in trademark prosecution and domain name matters in all jurisdictions where MSA IP provides its services. Emilija works on EP validations and patent maintenance and assists in coordination of work of local offices in all jurisdictions where MSA IP provides its services. Srdjan works on EP validations and patent maintenance and assists in coordination of work of local offices in all jurisdictions where MSA IP provides its services. 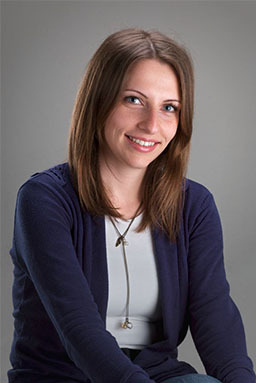 Natasa provides various kinds of administrative support to professionals at MSA IP. Sanja provides various kinds of administrative support to professionals at MSA IP. 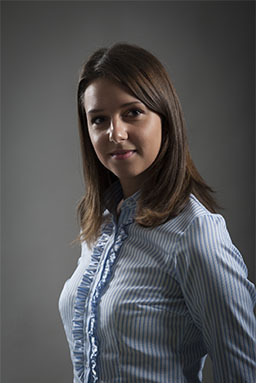 Milica is an experienced online brand protection analyst. She possesses extensive knowledge about anti-counterfeiting and brand protection on e-commerce platforms, social media and other online venues. 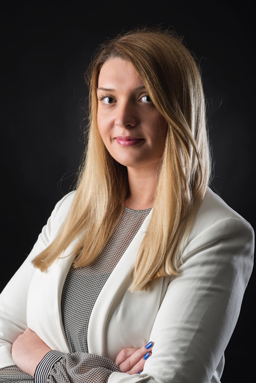 In addition to being passionate about discovering and fighting counterfeit trade in the online world, Milica also advises clients about enforcement of their IP rights in general. Olga’s practice focuses on activities related to Customs measures for protection of Intellectual Property rights. She is also participating in other legal actions in cases of Intellectual Property infringements. 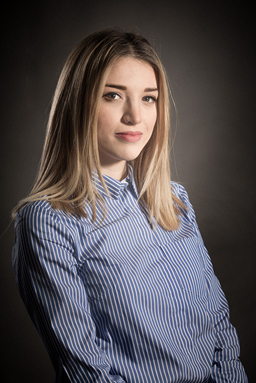 After graduating, Olga worked as an Assistant Judge in the Second Municipal Court in Belgrade where she was assigned with drafting judgments and other court decisions. Ivan assists in trademark and design prosecution matters and in providing advice on all IP matters. He is also assisting the Internet and IT law practice group. During his postgraduate studies, Ivan gained extensive knowledge of banking and stock exchange law. 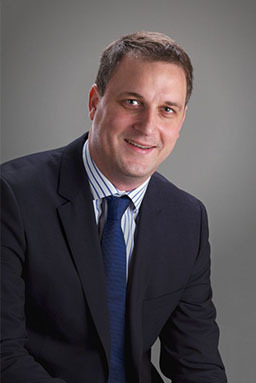 Stefan assists in trademark and design prosecution matters and in providing advice on all IP matters. 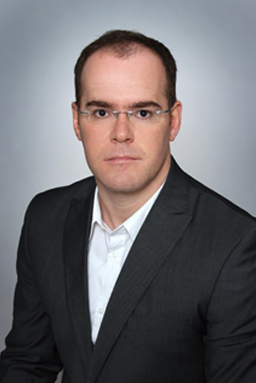 Prior to joining MSA IP, Stefan worked in another law firm where he gained extensive knowledge and experience in corporate law and labour law. During his undergraduate studies, he participated in several moot courts. Anja’s practice focuses on activities related to Customs measures for protection of Intellectual Property rights. She is also participating in other legal actions in cases of Intellectual Property infringements. 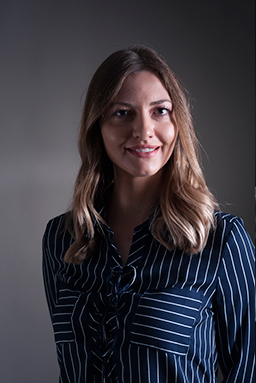 Before joining MSA IP, Anja worked for two years in another Serbian law firm where she practiced mostly Civil, Commercial and Administrative Law. Nikola’s practice focuses on protection and enforcement of trademarks and other IP rights in the region of Southeast Europe. He is participating in legal proceedings against intellectual property infringements, both before courts and through the use of administrative actions. Before joining MSA IP, Nikola had worked in a national organization for collective administration of copyrights and neighboring rights, and in another law firm where he had practiced Intellectual Property Law and Commercial Law. Jelena is responsible for various financial and accounting tasks, including preparation of invoices and payments. 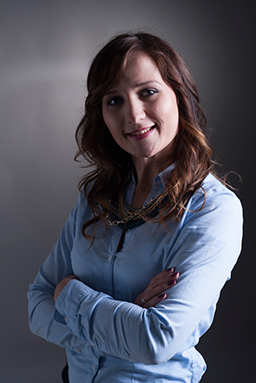 Sanja is responsible for various financial and accounting tasks, including preparation of invoices and payments. Dragan provides various kinds of administrative support to professionals at MSA IP. 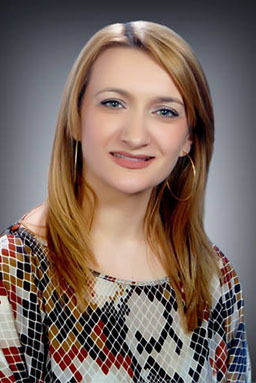 Nevena organizes and coordinates administration duties and office procedures. She ensures the smooth running of the office on a day-to-day basis.